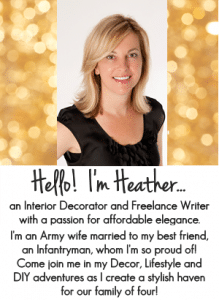 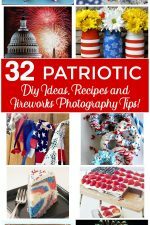 Happy Independence Day | Patriotic Projects and Recipes! 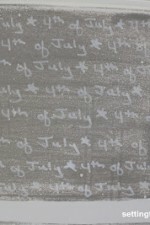 To all of my American Friends: I’m wishing you a very Happy Independence Day! 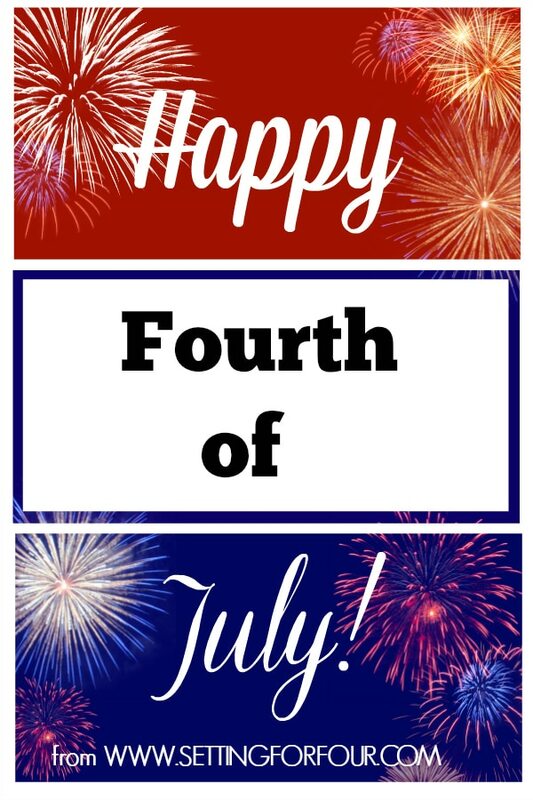 Be safe, have fun and I hope you get to spend a whole day full of fabulous quality family time! 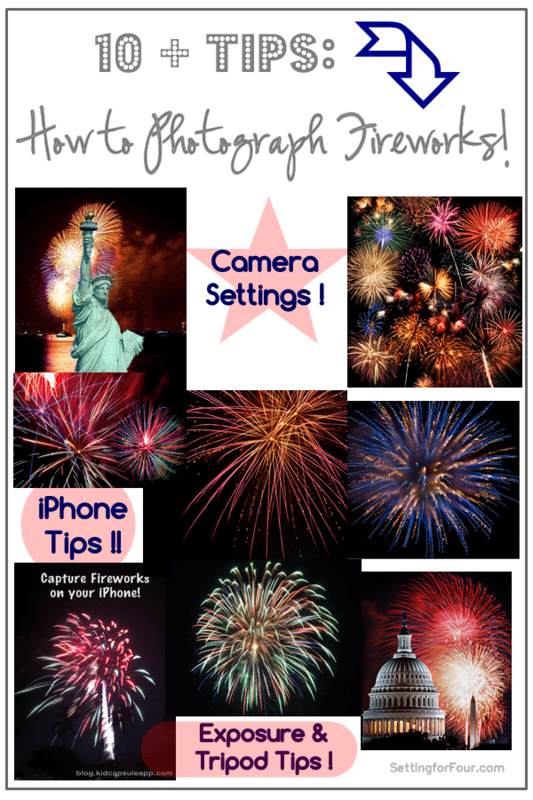 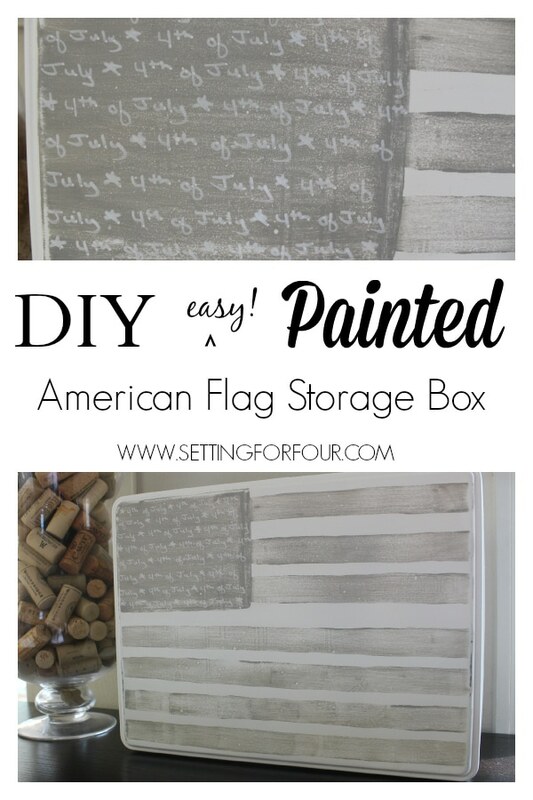 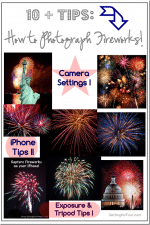 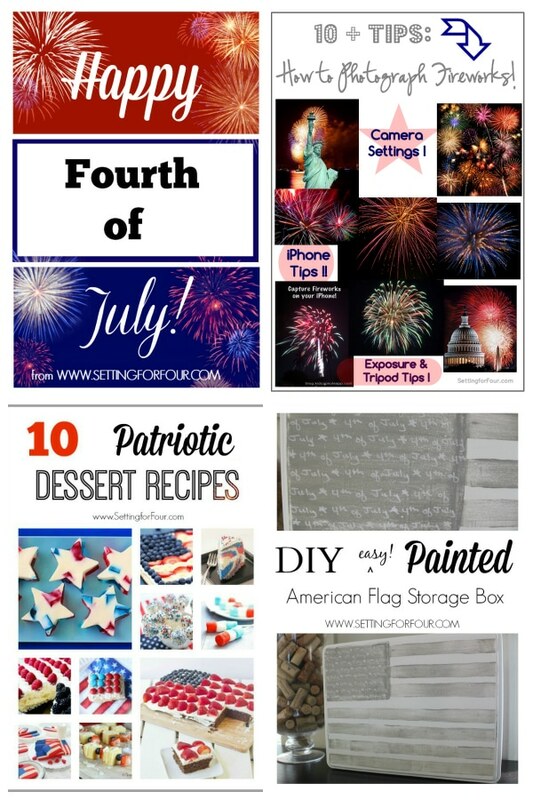 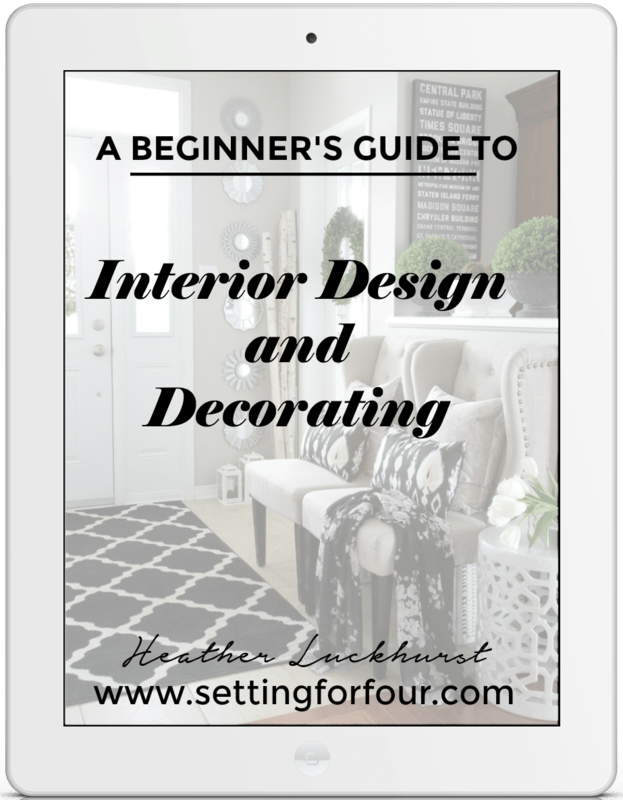 Celebrate Fourth of July with these helpful tips on How to Take Pictures of Fireworks with your camera and iphone, Patriotic Recipes and an American Flag Painted Storage Box from a thrifted tea tin! 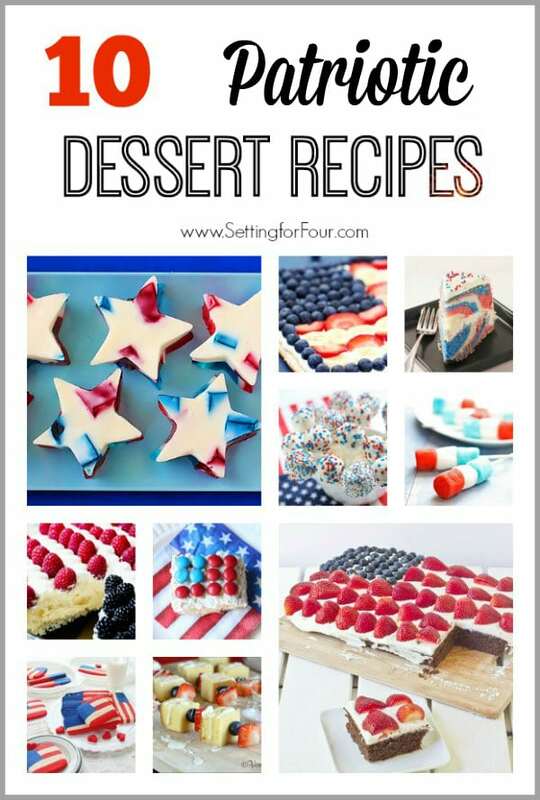 Wishing you a wonderful Independence Day from Setting for Four!